Decker And Sons Heating & Cooling provides air conditioning repair, maintenance, and new system installation services. 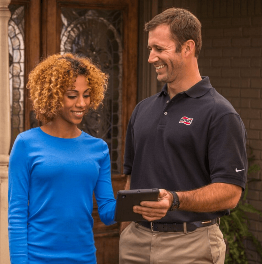 It’s a fact: Having your air conditioning repair expert come out more often than not is a possibility that arises when home air conditioning units are not properly maintained! Having your air conditioning system regularly maintained is essential to your home’s level of comfort. If your system isn’t running to the best of it’s abilities it could be consuming more energy than necessary and not providing the comfort you count on. Maintaining your home’s HVAC systems is just as important as keeping up with maintenance on your automobile. Decker And Sons Heating & Cooling can make sure your AC unit and other HVAC systems continue to run smooth and efficient. Below are a few items our technicians check for during a maintenance visit. Decker And Sons Heating & Cooling will determine the optimum size for your home by making a careful study of your cooling requirements. Window dimensions and exposure. Floor space, insulation and local climate. Heat-generating appliances. The direction your home faces. Even the amount of your home’s exterior shaded by trees. 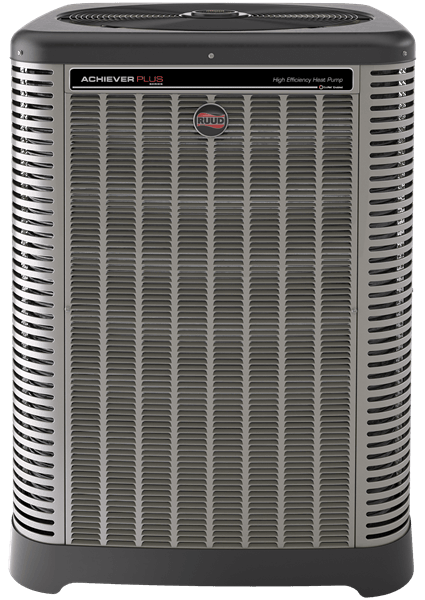 Decker And Sons Heating & Cooling can specify the cooling capacity of the system in either Btu/h (British thermal units of heat removed per hour) or refrigeration tons (one ton being equal to 12,000 Btu/h).